If you’re flying from Leeds Bradford Airport, we’ve collected the ‘must-know’ information you’ll need in one easy-to-read guide. 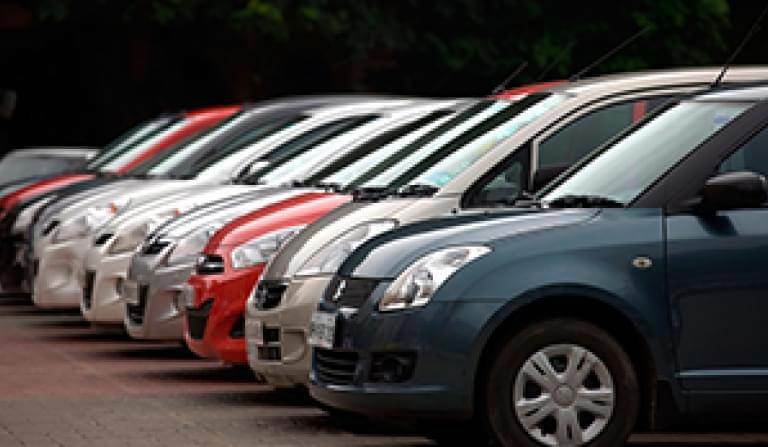 Take the hassle out of airport parking at Leeds Bradford Airport by pre-booking with APH. Enjoy great discounts over turn-up-and-park rates and guarantee yourself a parking space at this busy regional airport. Here at Leeds Bradford we offer both off-airport parking and meet and greet services. 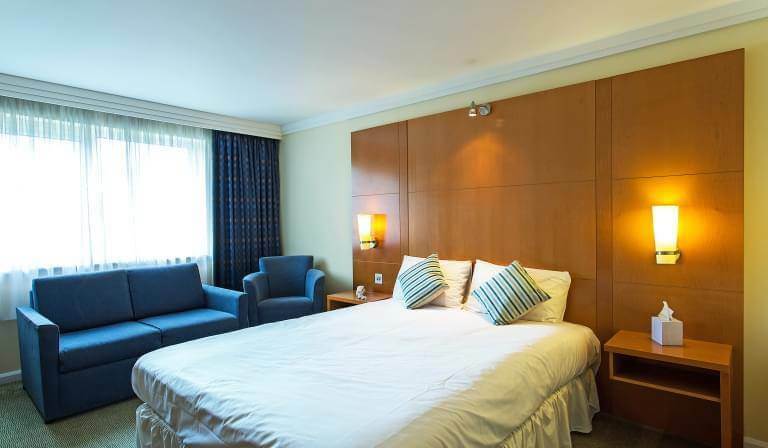 Don't spend a stressful morning watching the clock while stuck in a rush hour jam; a stay at an airport hotel the night before your flight could see you waking up refreshed and ready to fly. Book on a room only basis or if you're driving to the airport, why not add value to your trip and choose a Leeds Bradford Airport hotel and parking package. 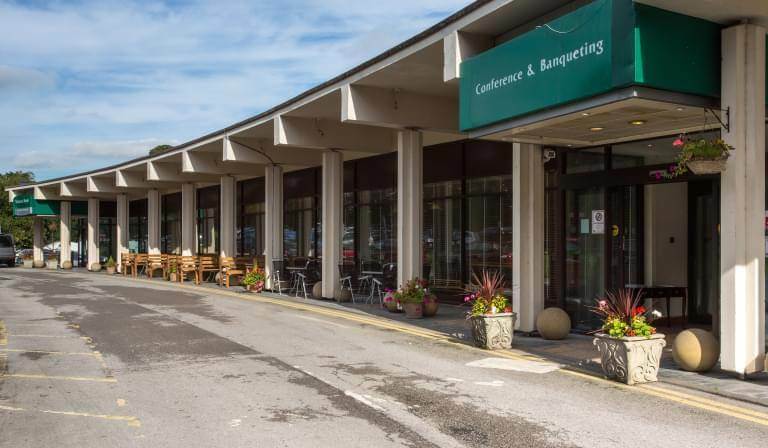 Leeds Bradford Airport is served by several nearby hotels, so if you want to enjoy a pre-flight stop-over, check out the options here. Opened in 1931, the airport was first opened as the ‘’Leeds and Bradford Municipal Aerodrome’’ and in 1935 the aerodrome was expanded and scheduled flights soon began. The airport now operates flights to over 75 destinations with its busiest routes being Amsterdam, Palma de Mallorca and Malaga. With no direct rail service to the airport, travellers will have to take a connecting bus from the rail hubs of Leeds and Bradford train stations. Buses run to the airport from a variety of locations from around the airport. 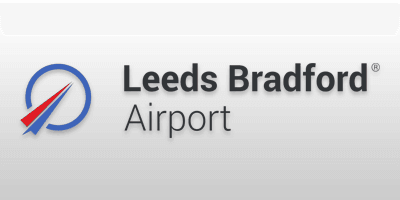 Driving to Leeds Bradford Airport is the least stressful option, offering more control over your airport arrival time. Be sure to pre-book your airport parking with APH and receive great pre-booking discounts as well as guaranteeing yourself a parking space. Leeds Bradford Airport recommends that all travellers arrive at the airport two to three hours before your flight departs. Leeds Bradford Airport covers both domestic and international routes, with services to more than 70 destinations. Check the full list of routes from Leeds Bradford Airport here. Leeds Bradford Airport has a range of disabled facilities to help anyone that may require some extra assistance at the airport. Find details of how Leeds Bradford Airport helps passengers with hidden disabilities such as autism here. If you want stress-free access to the passenger security area, then take advantage of the Fast Track lane. You’ll get access to a dedicated lane, prices start from £4 per person. Leeds Bradford Airport does not offer family assistance lanes. Need to pick up a few last-minute essentials for your trip? Here’s a full list of the shops at Leeds Bradford Airport and whether they’re located before or after security. Leeds Bradford Airport has a selection of eateries to suit all tastes and requirements. Here's a full list of places to eat at Leeds Bradford Airport. Leeds Bradford Airport offers unlimited free WiFi throughout the terminal. For details on how to connect, click here. Baby changing facilities are available throughout the airport. Trolleys are available at the airport, for more details click here. Public shower facilities are not currently available at Leeds Bradford Airport. There is a chaplaincy at Leeds Bradford Airport that is available for all passengers, visitors and staff at the airport. Choose post code LS19 7TU when using satnav to reach the airport which is sign posted clearly on the M1, M62 and A1.